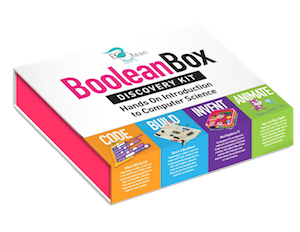 PreviousOnce I’ve built the Boolean Box, what can I do with it? Is this a “one and done” project?Next I ordered a box, but I would like to return it. How can I make a return?